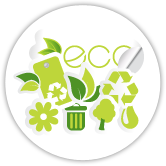 Welcome to American Grass & Turf Co.
We are here to help you become environmentally friendly with synthetic grass! 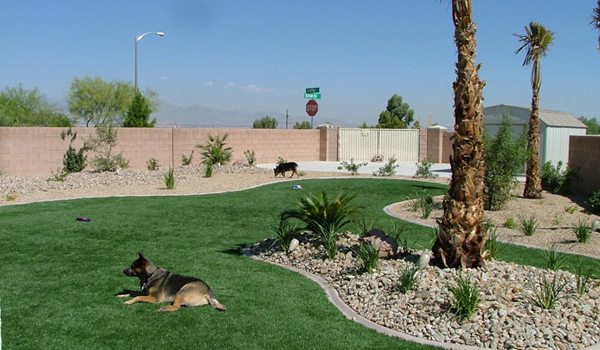 AMERICAN GRASS & TURF with its “BEST OF THE BEST” in synthetic grass and turf products is your answer to the “GREEN SOLUTION”. 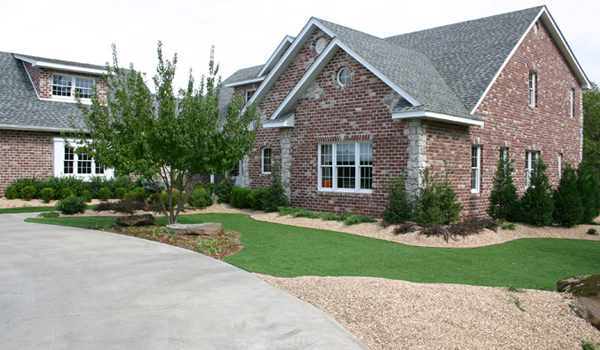 The company’s beautifully designed and engineered grass and turf products are the result of a 27 year commitment to innovative and quality controlled manufacturing, a commitment which has resulted in products that are unprecedented in today’s synthetic grass and turf industry. 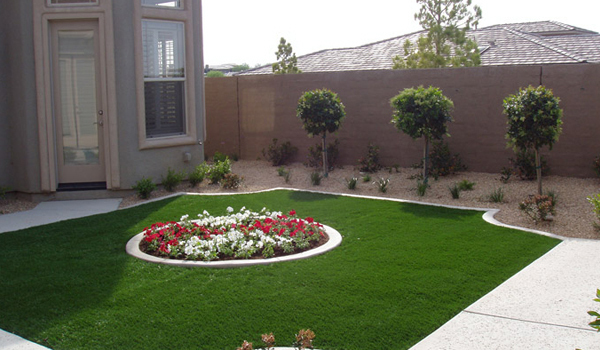 While there is a real need in the market place for sound landscape and environmental solutions, American Grass & Turf has met the challenge head on by offering its customers a large variety of attractive natural looking products, advanced installation techniques, and a staff of professionals experienced in assisting each customer in achieving qualified solutions to their individual landscaping needs. 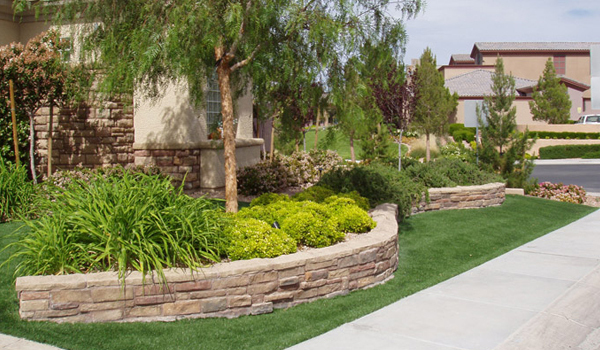 In addition to the overall commitment to our customers to achieve a beautiful and pleasing alternative to natural grass, we are equally dedicated to providing real solutions to “WATER CONSERVATION” and the “PROTECTION OF OUR PRECIOUS ENVIRONMENT”. It is a proud commitment and dedication that American Grass & Turf brings to our communities, and most of all its valued customers. out our contact form to get started! 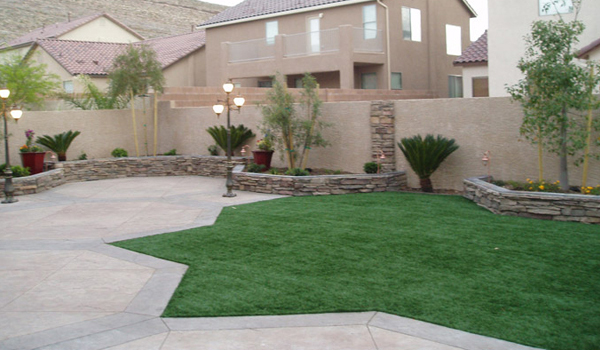 We Have Any Style of Artificial Turf for Any Kind of Application! 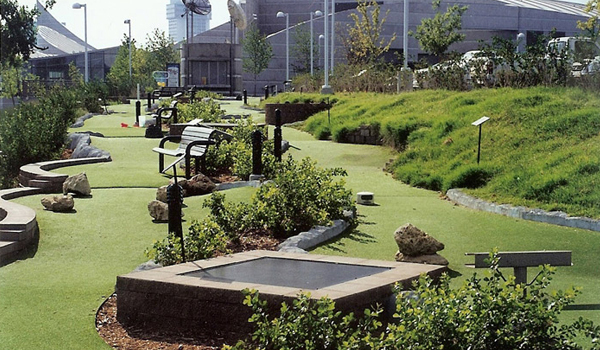 From residential or commercial installations and playgrounds to sports turf and putting greens, we have what you need! 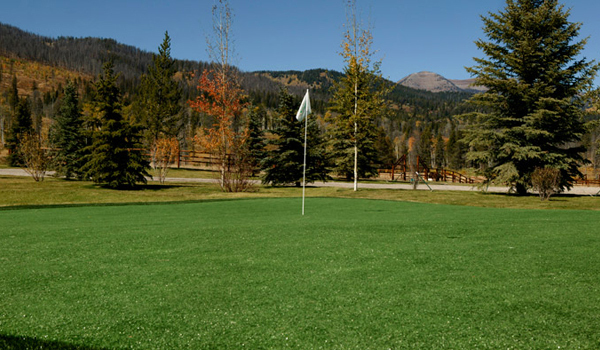 For the “fresh cut" appearance of natural grass, XGrass® offers surfacing for the ultimate landscape with styles to match the indigenous grasses of your region. 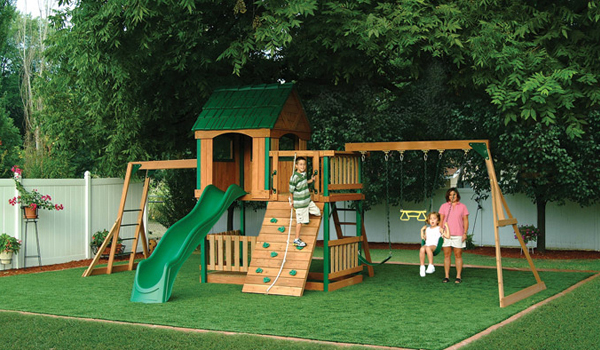 From backyards to pre-school playgrounds, XGrass® offers the perfect solution for safety and good, clean fun. Kids love it as much as their parents. 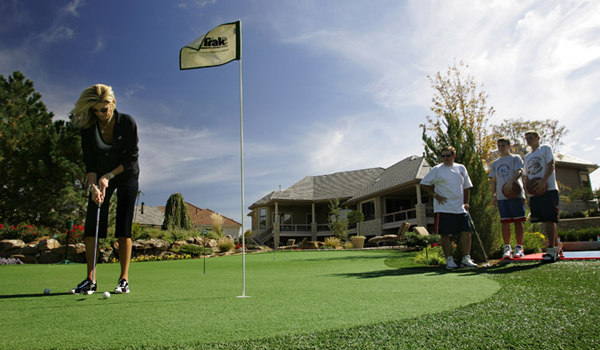 From football teams to bocce ball players… our Sport surfacing products and options score big with everyone. Whether you're serious about practice time or just want a place to entertain friends, we have the solution. 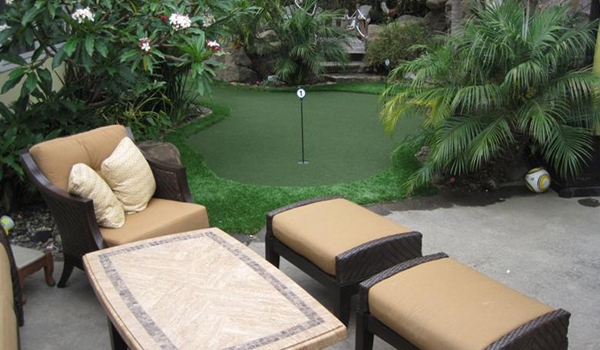 Choose from indoor and outdoor surfaces.